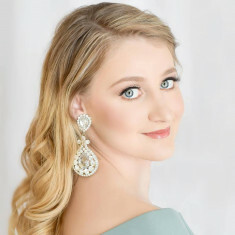 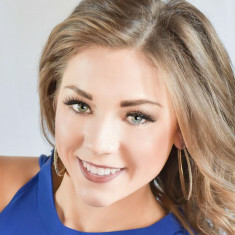 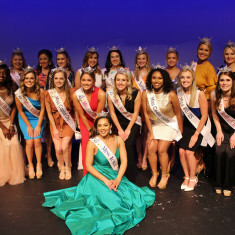 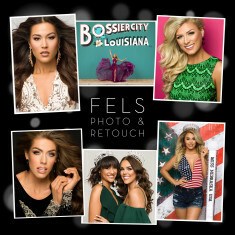 QUICK JUMP: Contestants Pageant Information How to compete in Miss Iowa Scholarship Competition 2019? 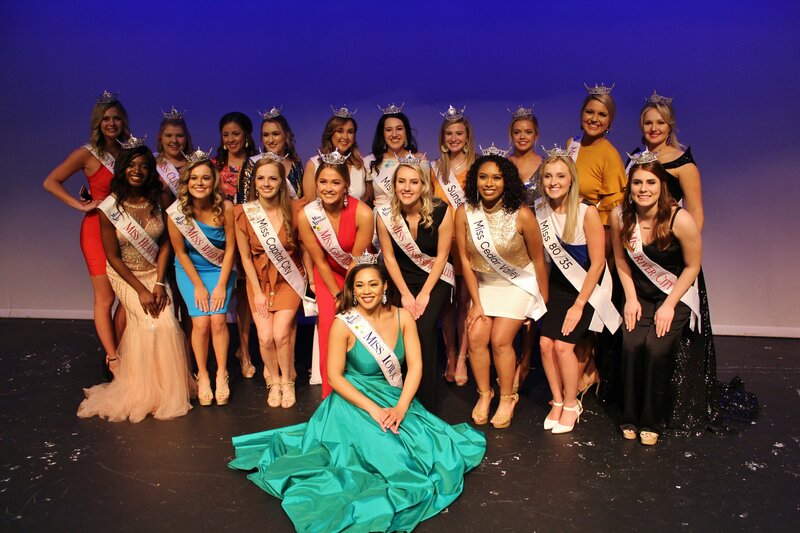 The 2019 Miss Iowa Scholarship Competition is an official preliminary to Miss America 2020. 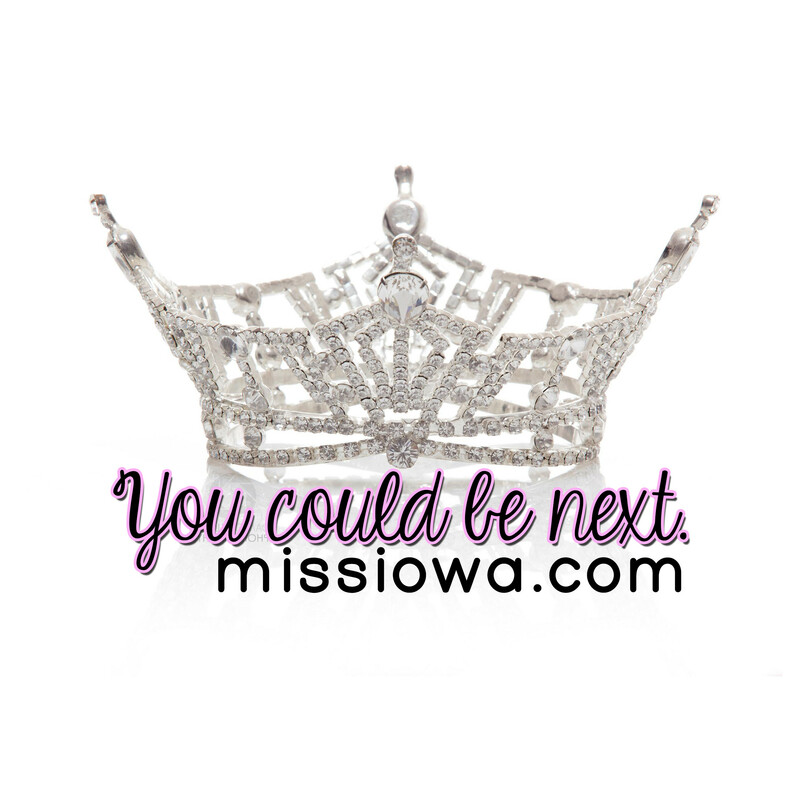 This will be the first state competition held in the “Miss America 2.0” format for Iowa. 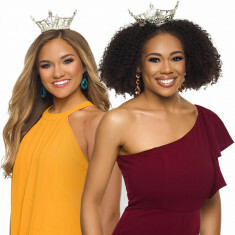 On June 15th, Mikhayla Hughes-Shaw, Miss Iowa 2018, will crown one of these ladies as the next Miss Iowa. 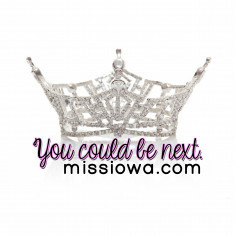 How to compete in Miss Iowa Scholarship Competitions?